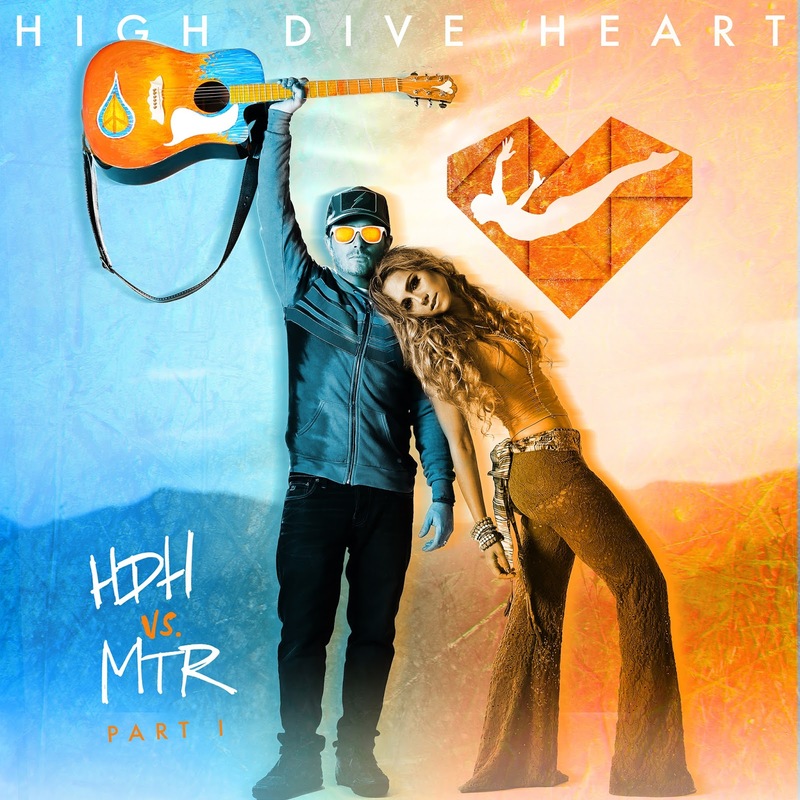 Pop duo High Dive Heart are no strangers to popularity, as their 2015 single 'Vintage' was number one on the Spotify Global Streams Chart and has over 20 million plays. People obviously agree that it's a great song and wonder whether they can top it. That's where HDH VS. MTR Part 1 comes in, their second EP recorded as a pair. Lead single 'Misfit' is an anti-bullying anthem teaching people that it's great to be themselves, but one that's actually really well done and its catchy beat will empower anyone to stand up to those hurting them, whether physically or online. Another reason to love these guys and their single is that 100% of the proceeds from the single being downloaded on iTunes or streamed on Spotify will be donated to The Bullying Project. High Dive Heart have partnered with the charity to bring you their Misfit Stories, showcasing people sharing their experiences with bullying. Its first video telling the story of transgender activist Maison (watch here) went viral and was picked up by news and TV outlets like Good Morning America and Out Magazine, including many others. Watch the video for 'Misfits', embedded below, and buy the single on iTunes or stream it on Spotify. Keep up with their tweets to see when HDH VS. MTR Part 1 is being released, as well as liking their Facebook page and following their Instagram posts.